Bank’s Apothecary continuously strives to deliver the highest quality of healthcare service in the industry. Our goal is to expand access to patient care and medication services. 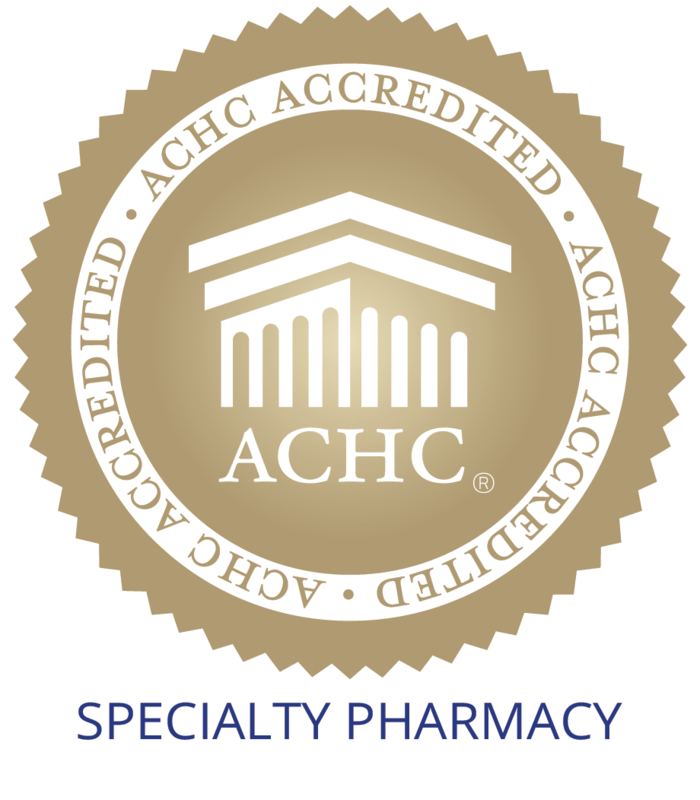 Bank’s Apothecary Specialty Pharmacy is proud to announce that we are part of a select group of pharmacies that can provide AUSTEDO a limited distribution drug (LDD). 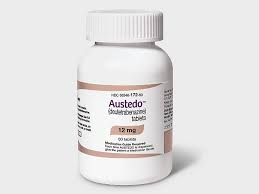 AUSTEDO is used for treatment of chorea associated with Huntington’s Disease and the treatment of tardive dyskinesia in adults. A limited distribution status means that Austedo can only be dispensed by a designated network of specialty pharmacies. Limited distribution drugs (LDD) are used to treat conditions affecting a small number of patients with special requirements that can be extremely complex to manage.